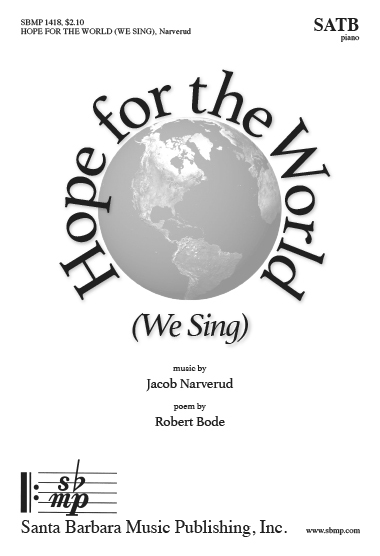 Hope for the World (We Sing), Jacob Narverud | Santa Barbara Music Publishing, Inc.
of dappled forests and oceans, dancing with life. 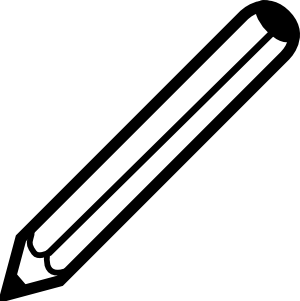 and eyes, clear in their knowing. and the new rooster song, fresh each morning. of changing colors: the seasons, shining with light. wait to find hope for the world.